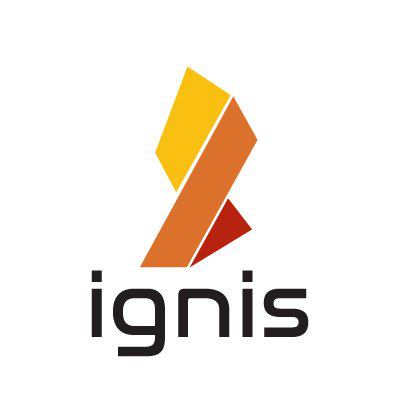 Ignis is the first Ardor child chain. The team is complemented by the constant support from the Nxt Foundation, Nxter Magazine, as well as Nxt and Ardor community members. JArdor is a blockchain-as-a-service-platform that evolved from the time-tested Nxt blockchain. To kickstart the Ardor project and allow it to compete with the rapidly-growing blockchain market, the development team behind Nxt and Ardor decided to conduct a crowdsale for 50 % of IGNIS – the token of Ignis which is the first child chain. Jelurida will be the corporate entity that will be responsible for the development of Ardor and Nxt platform. The Ignis child chain will be completely unrestricted and decentralised with all features and functionality which currently exist on the Nxt blockchain. The IGNIS crowdsale that is scheduled to commence on 5 August 2017 will distribute JLRDA tokens at ‘I owe you’ basis. The IGNIS tokens will be distributed to JLRDA token holders at 1:1 ratio when the Ardor platform is launched. ICO Description: The first child chain of Ardor will be the Ignis child chain which will use IGNIS tokens for its operation. All existing and well tested Nxt blockchain features will be available on the Ignis child chain, with multiple Ardor platform specific enhancements being added.